That’s us with some key contributors to our first game, Medieval. The HGN Team said "Hey, we have a platform that works. Should we use it to bring other great concepts to life?" We were approached by quite a few known game designers who said, “We love how you ran the Medieval campaign. Would you consider publishing our game?" We met. We pondered, discussed, and decided yes to both. We wanted to wait until Medieval was arriving to share what HGN Games has in store for the rest of 2018 and beyond. While our original intent was simply to bring back to life one of our favorite games, with your help, we accomplished that and then some. We’re hungry to do more. So, in a nutshell, HGN Games will continue to selectively produce high-quality and engaging games. HGN Games stands for fun. We are a group of gamers first, and we love to have fun playing board games. HGN Games is about helping others be present...be in the moment. We recognize that it’s far too easy to get lost in our phones and other devices these days. We want HGN Games to help friends and family find a way to reconnect with each other IRL (in real life). HGN Games is about smart games. We love games that require people to use their brains, solve problems, and think strategically, creatively, and logically. Whether it’s a simple euro-style or complex military simulation. HGN Games wants people to have fun -- together -- and use their noggin a bit. See you around the table. 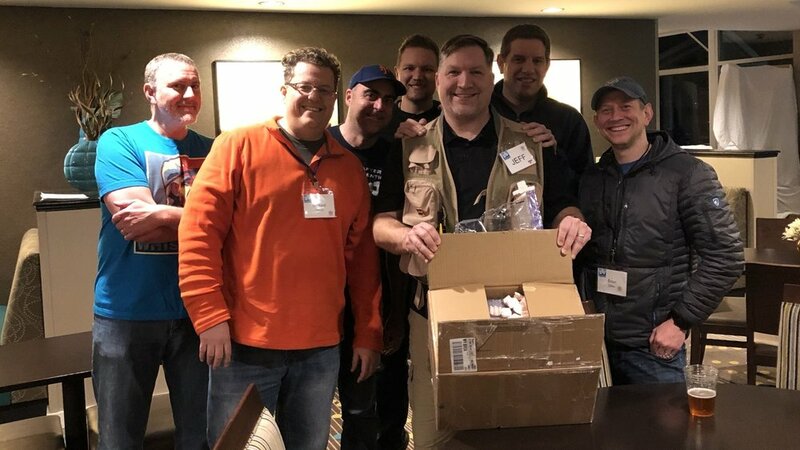 We are grateful for all the support and sage advice we are getting from Academy Games, DVG Games, GMT Games, LocknLoad Publishing, and Mark Simonitch of Hannibal and Hamilcar fame. It’s great to have them rooting for us and this game.